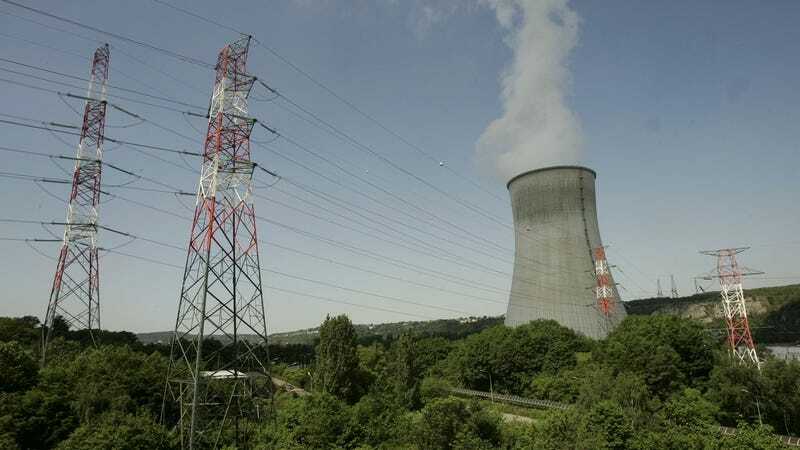 Belgium plans to sue Google over the tech giant’s refusal to blur sensitive military sites and nuclear power plants on the company’s various mapping platforms. Military leaders in Belgium have not yet filed a formal complaint but confirmed to Reuters that they intend to sue. “It’s a shame the Belgium Department of Defense have decided to take this decision. We have been working closely with them for more than two years, making changes to our maps where asked and legal under Belgian law. We plan to continue working with them in that spirit of cooperation,” Michiel Sallaets, Google’s spokesperson in Belgium, told Gizmodo in a statement via email. The platforms at issue are Google Earth, Google Maps, and Street View—all of which rely on elements of third-party imaging, which appears to be the crux of Google’s pushback. In short, Google would have to alter images that they’re receiving from other technology companies that do satellite imaging. Google refuses to do that for reasons still unknown. The delicate issues surrounding privacy and mapping software aren’t new. American law generally finds that citizens don’t have an expectation of privacy from anything that can be seen from the street—a standard largely upheld in state courts. But European laws are different, and countries on the other side of the Atlantic Ocean generally have stricter laws regarding tech and privacy. But Google is also eager to work with countries and militaries to protect their sensitive information if the only alternative is being denied access to their market. China is perhaps the most high-profile example. Google is reportedly working on a censored search engine for the country of almost 1.4 billion people. Some see this as a compromise of its supposed dedication to the ideals of liberal democracy and freedom of speech. But when you’re talking about acquiring massive amounts of money, Google has shown that it isn’t going to let high-minded ideals get in the way.